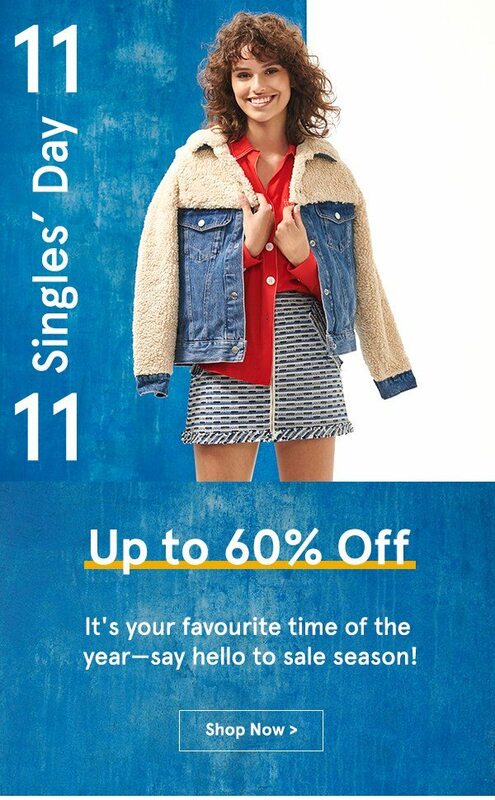 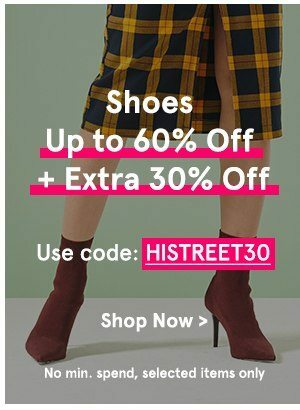 ZALORA 11:11 Singles' Day SALE: Everything Up to 60% Off! 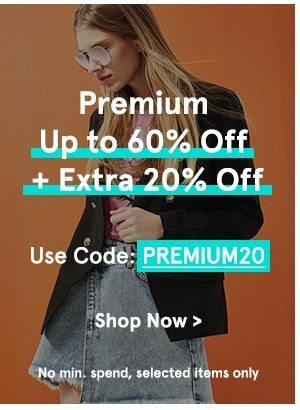 Peep these extra discounts on premium brands! 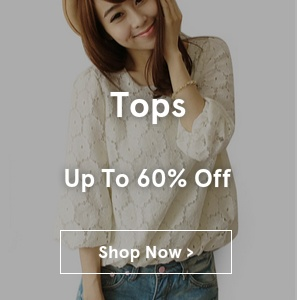 To never miss our latest news and offers, add style@e.zalora.sg to your address book. 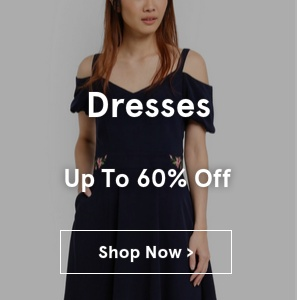 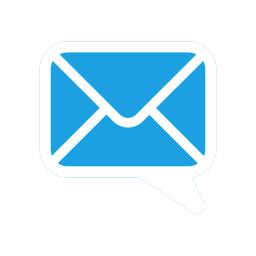 © 2018 ZALORA | Jade E-Services Singapore Pte Ltd.